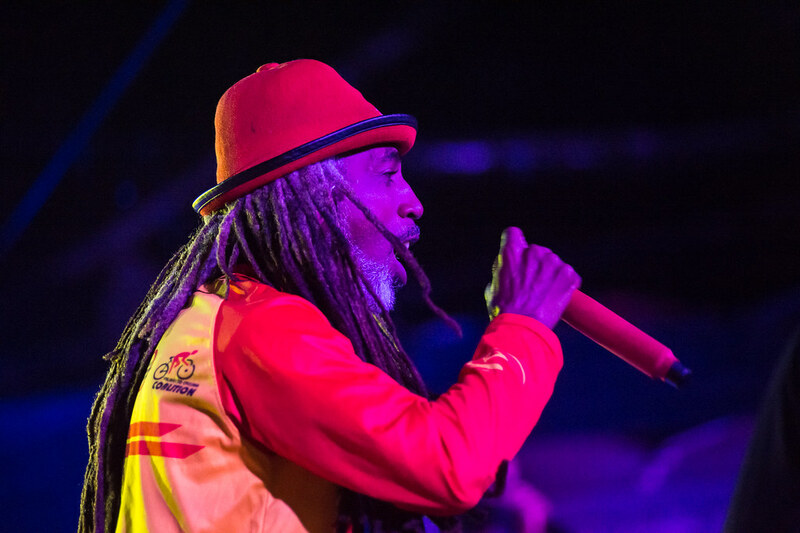 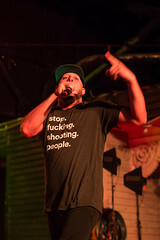 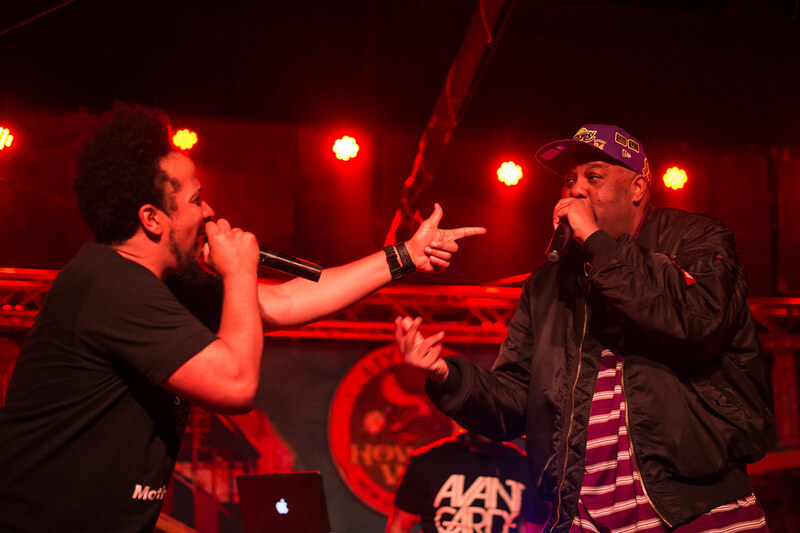 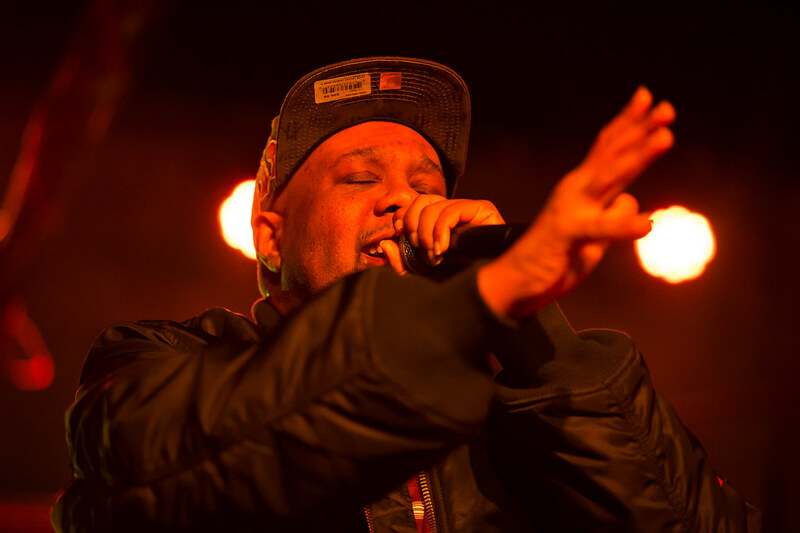 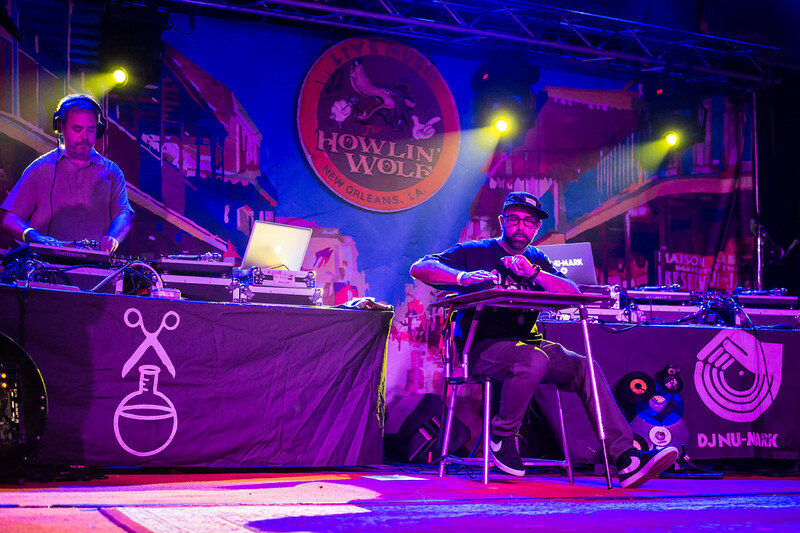 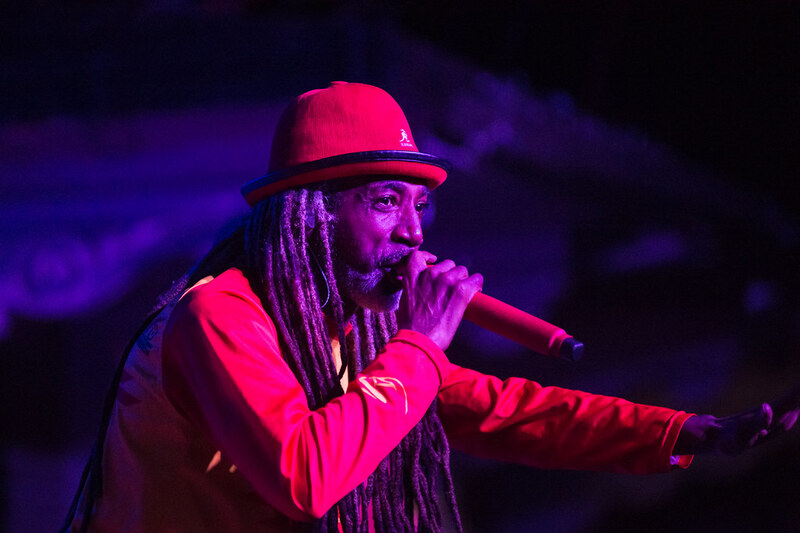 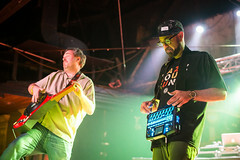 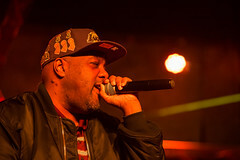 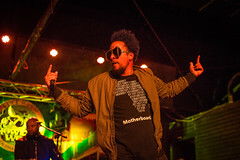 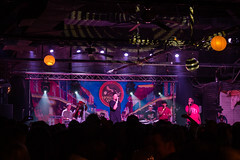 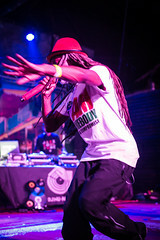 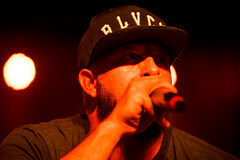 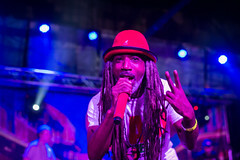 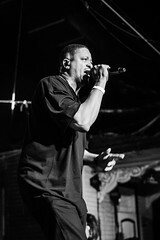 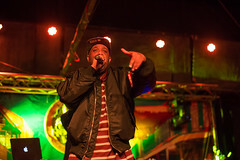 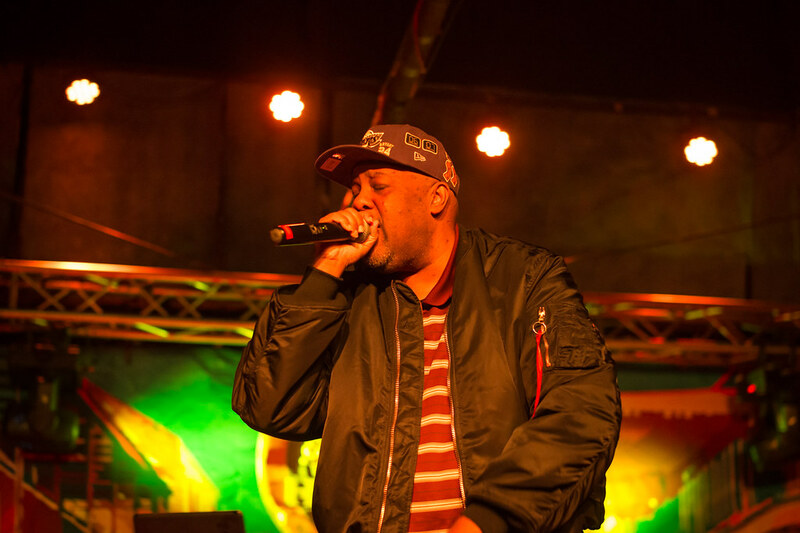 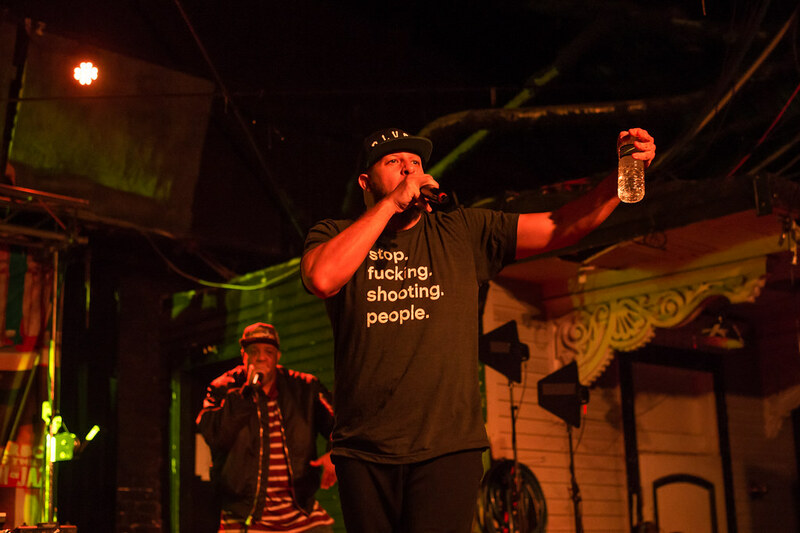 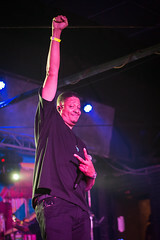 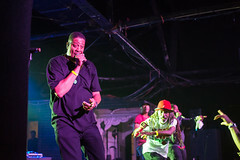 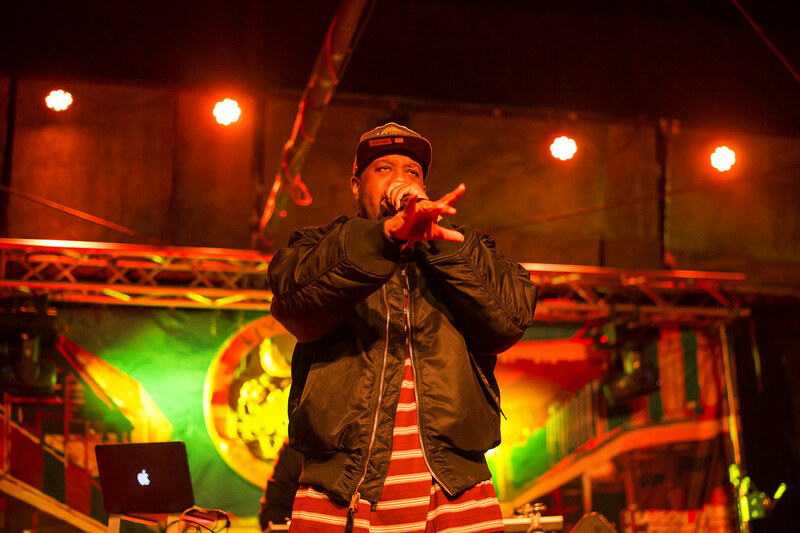 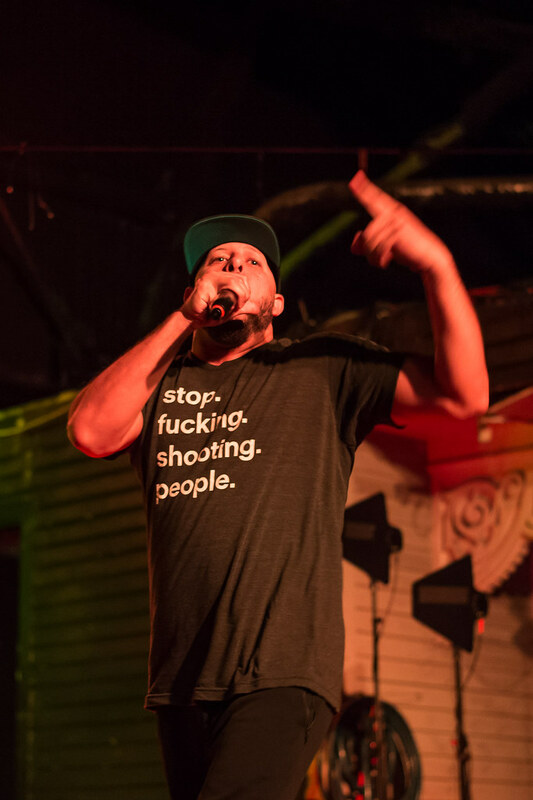 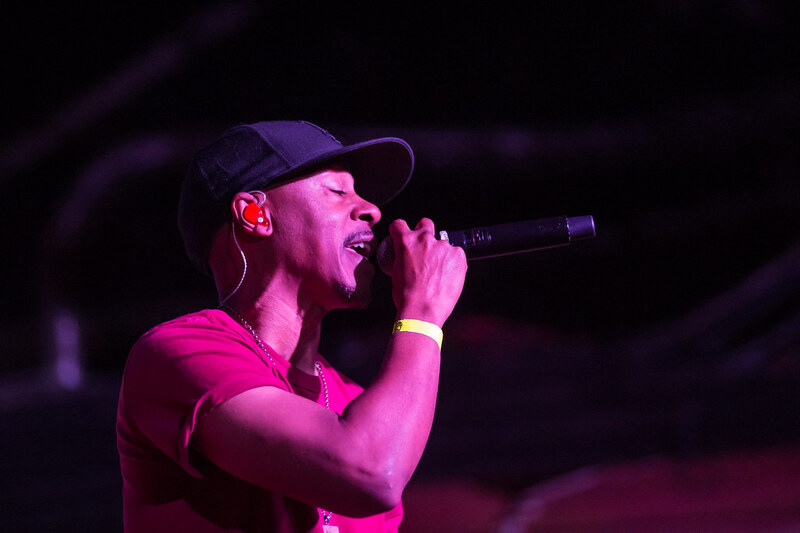 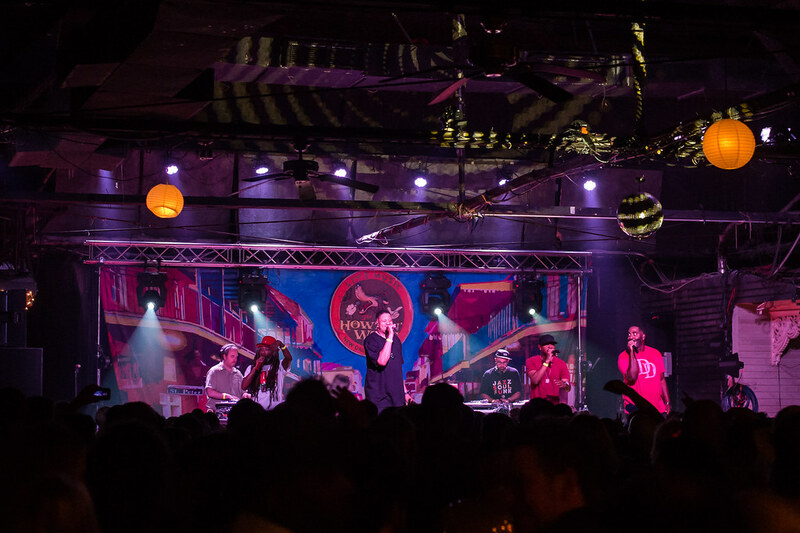 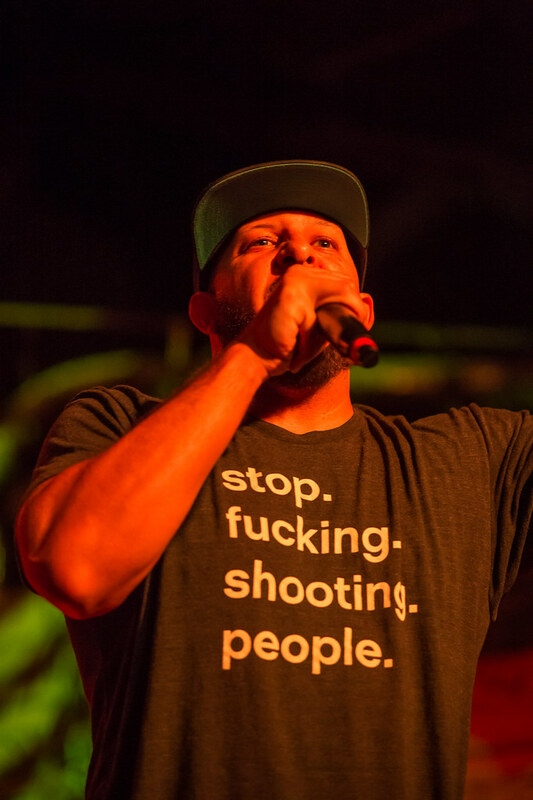 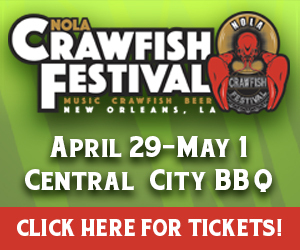 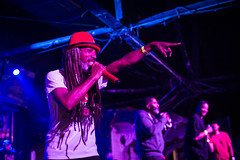 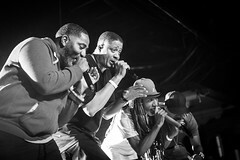 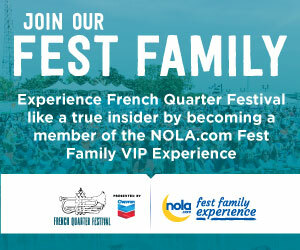 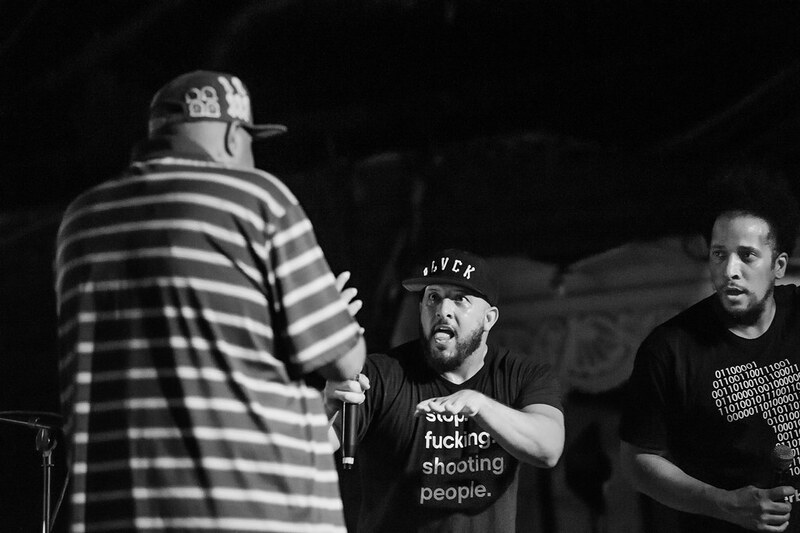 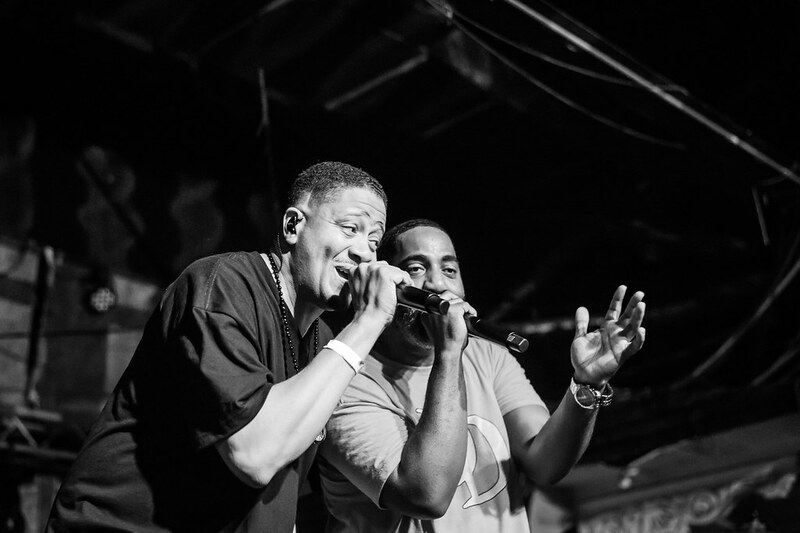 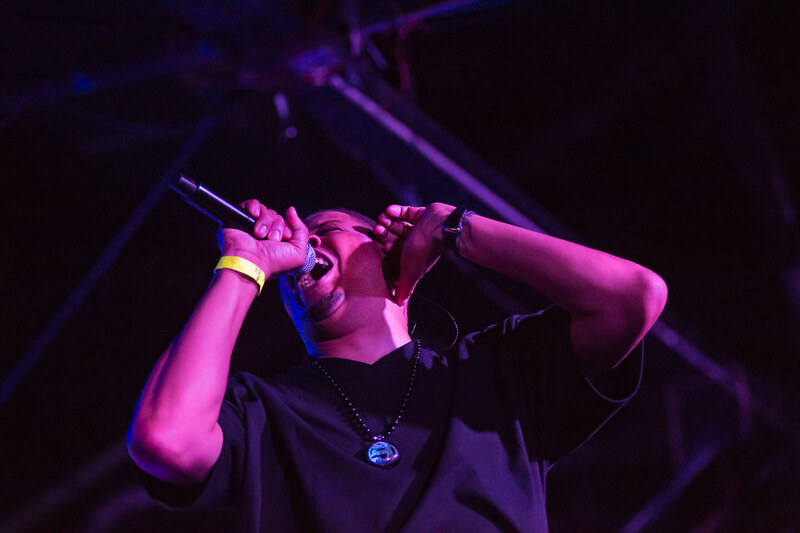 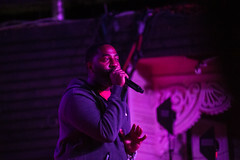 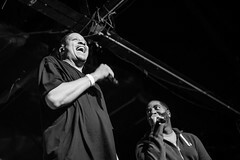 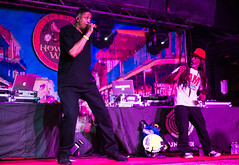 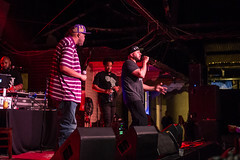 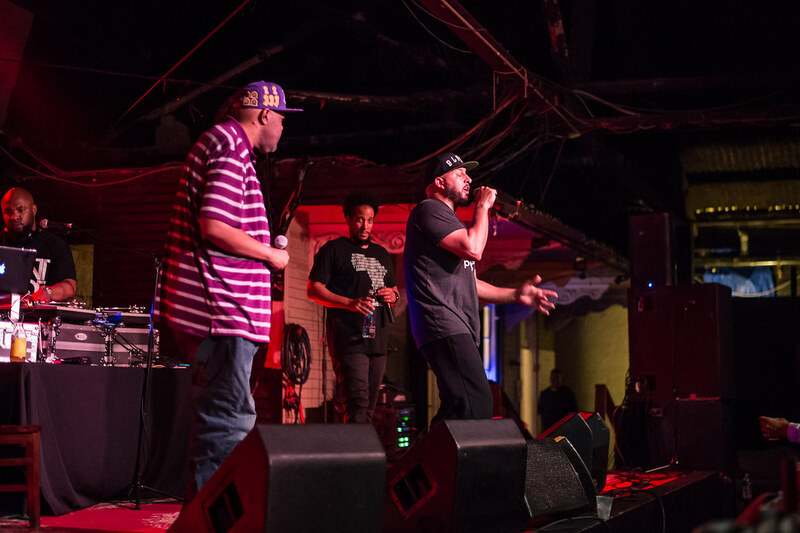 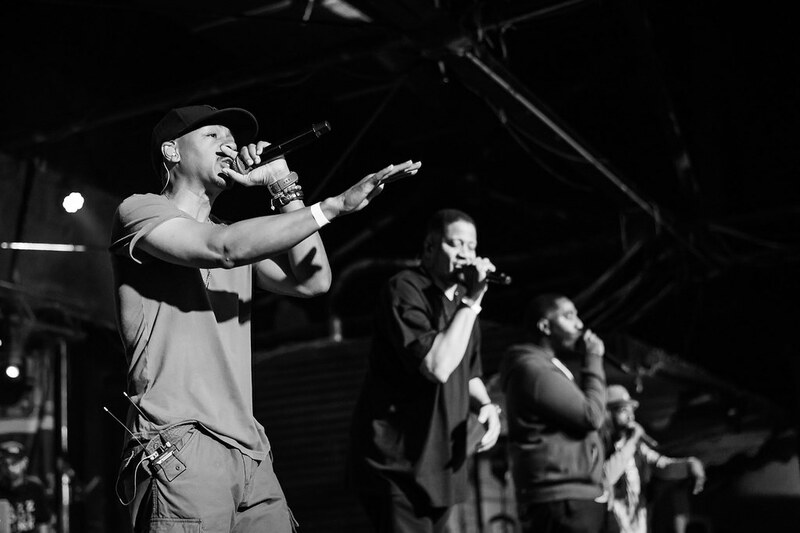 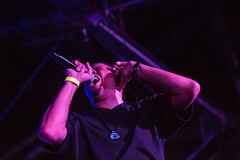 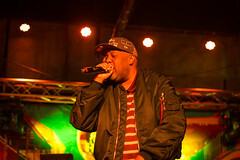 Alternative hip-hop legends Jurassic 5 and Blackalicious headlined the House of Blues on Thursday, May 4—just a few hours after the fourth day of Jazz Fest wrapped up at the Fair Grounds. Kate Gegenheimer was at the show to capture some images. 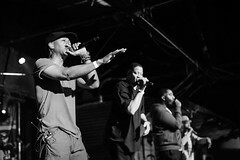 All photos by Kate Gegenheimer.